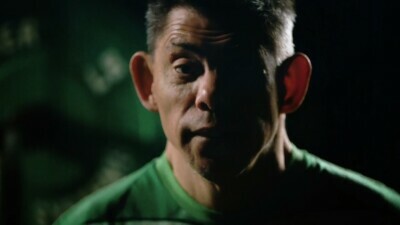 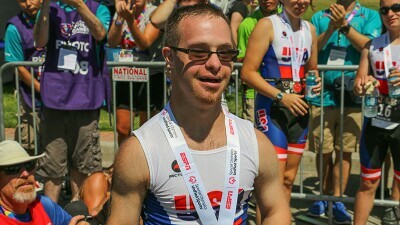 Milton Rosen, a Special Olympics athlete, formed a close bond with Dwayne Johnson during their childhood. 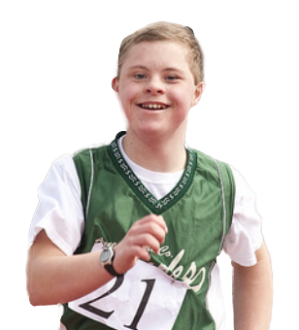 Evan and Jay are not only brothers, they are Unified basketball teammates at Ponaganset High School, a Unified Champion School. 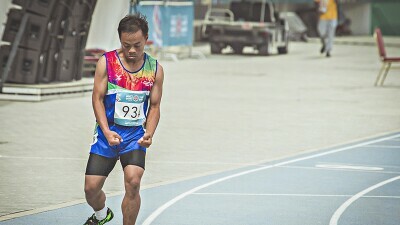 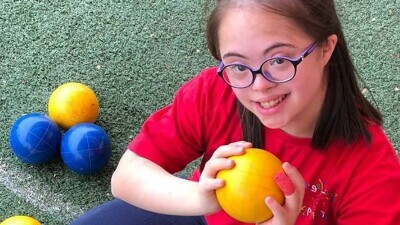 Rabah Kino from Special Olympics Lebanon is a multisport athlete who knows a few things about finding joy and success through sports. 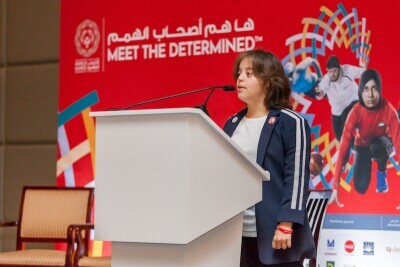 Mariam Adel Azzab, the 32-year-old was born in a challenging time for a child with Down Syndrome, it was a time of exclusion, judgment and negative perceptions. 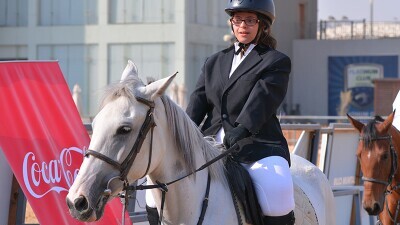 17-year-old Sara Feldman is one of fourteen female athletes from Saudi Arabia that will be competing in the upcoming Abu Dhabi Special Olympics World Games 2019. 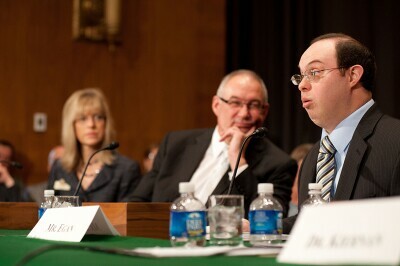 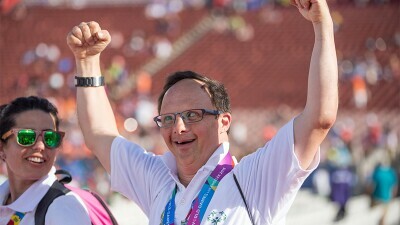 During Down Syndrome Awareness Month—and every month—Special Olympics athletes like David Egan are banishing myths and leading the way to inclusion.